From time to time, I pull out my guitar and record a “corner concert” in my house. Nothing fancy. Just me and a song. Given all the noise about politics, to which I am very much attuned, I pulled out this song that I wrote, Woody Guthrie Lives Inside of Me. Thanks for watching and listening and being engaged in this crazy political season. 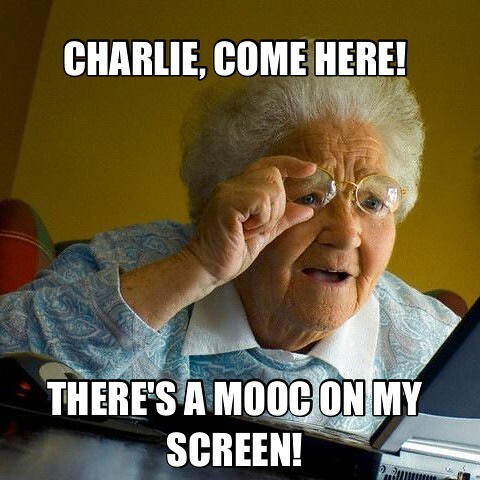 What a meme-filled week we had at the Making Learning Connected MOOC! And what a range of discussions that our meme-making inspired, particularly around the concepts of cultural currency, who gets left out of the conversations, the concept of privilege, what constitutes a meme, and more. 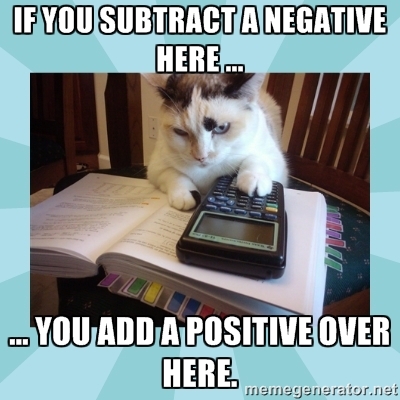 There are still plenty of folks in the CLMOOC who are scratching their heads about all of this meme business, but that’s OK — it might be one of those topics that takes time to simmer and stew before understanding comes around. 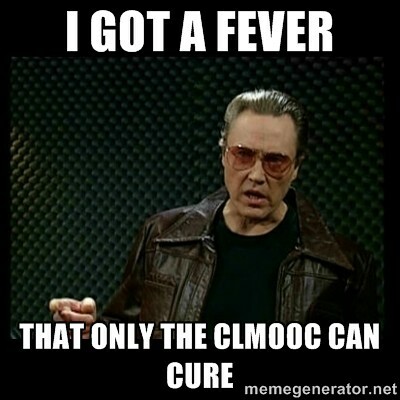 There does not have go be instant understanding when it comes to the topics in the CLMOOC. I’d like to share out a few pieces that went beyond the making of memes, as I think they showcase the flavor of the discussions. Of course, you are invited to join us at any time, too. Rebecca Powell started a thread of discussion in our Google Plus space about privilege and memes, and the result was a far-ranging talk of a handful of us on the theme. I like this post because it shows us questioning, pushing back at our thinking, and sharing ideas in a positive way. We don’t really come to any conclusions but, personally, I am thinking of memes in a different light right now. Thanks, Rebecca! Chris Campbell’s extension of memes into cinema and videos, and remix, is the perfect leap from one form of media (still image) to another, and I love how he shows as well as shares his ideas in his blog post. Chris’s piece sparked some great conversation within the MOOC itself. One thread of those converations had to do with sampling of music and repositioning melodies of old into songs of the new (I am stretching the topic a bit here but it is something I think about when I listen to HipHop). Music as meme? Of course! What do we notice about the memes when pulled together as a collection? What does the collection say about us as a community? I didn’t get much response — that’s OK — but I have been thinking about it, and here is what comes to mind as I watch the video again with my questions in mind. 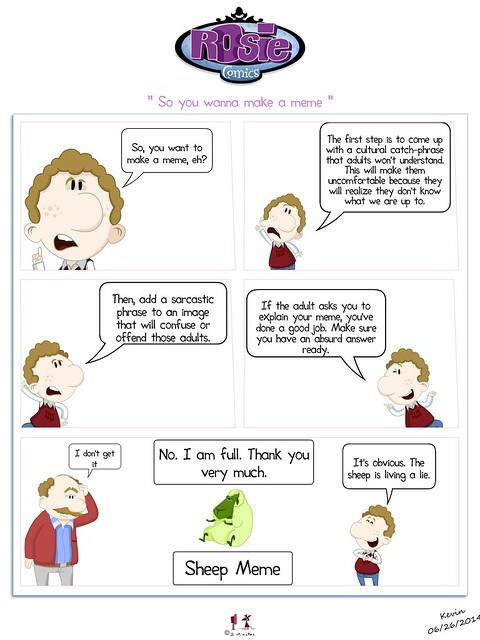 I wondered if any of our memes would go viral, beyond the CLMOOC. Not as far as I can see, but a movement to gather up a collection of political memes that take a poke at the Education Reform/Testing Industry could have legs in educational circles, if we can get our act together to make that happen. 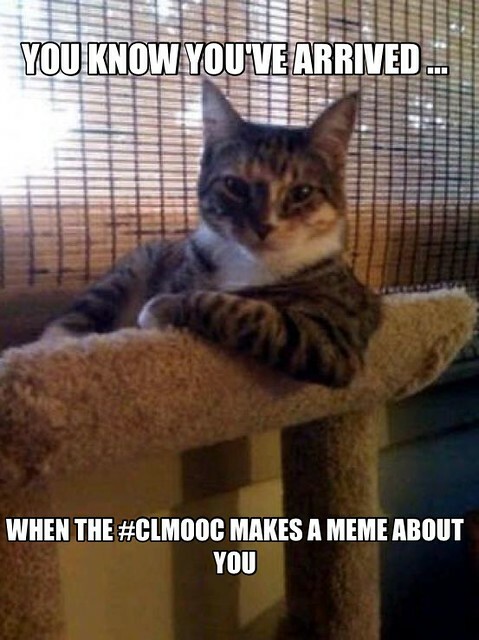 Someone in the Making Learning Connected MOOC community posted a pretty serious-themed meme yesterday, as part of our work around understanding memes as cultural currency. I was struck by the realization that I seem to always go for the funny bone when I make and read memes, and yet, there is something about a meme that can be strikingly serious, too, if done right. I decided to put aside the humor for a bit and try my hand at a serious meme, which is more difficult for me than I would have thought. Serious means that I had to resist the urge to be flip and/or sarcastic, which is the heart of how I view memes. I had a small amount of writing space and the image had to tell much of the story, if the meme were to be effective. In addition, I wanted to move away from using the meme generator sites, which offer limited choices and pull you into their system, leaving very little agency. 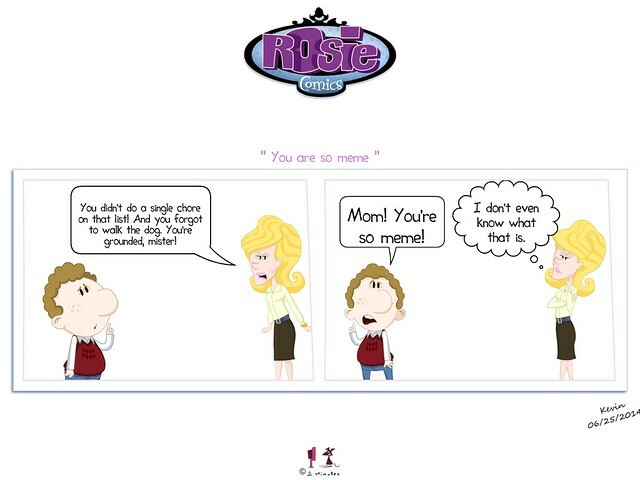 Instead, I wanted to create the meme, all on my own, with my own image and my own text, and my own choices, with no branding on the final meme. 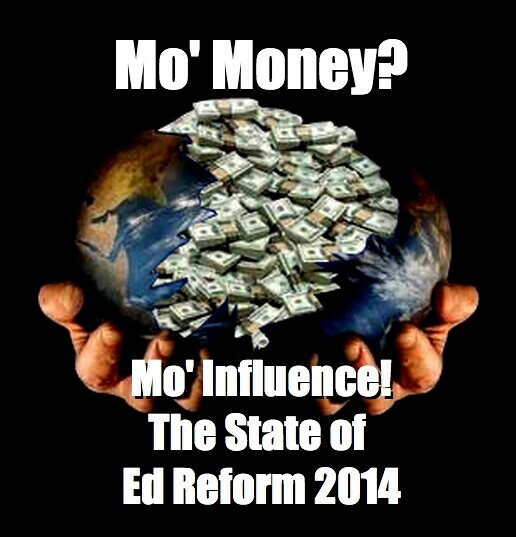 I don’t know if I succeeded or not in my serious meme angle, but I can’t shake the feeling of how big business is really impacting our educational system, and the sense that it is more the bottom-line of those companies than the needs of our students that is driving much of the educational reform movement. 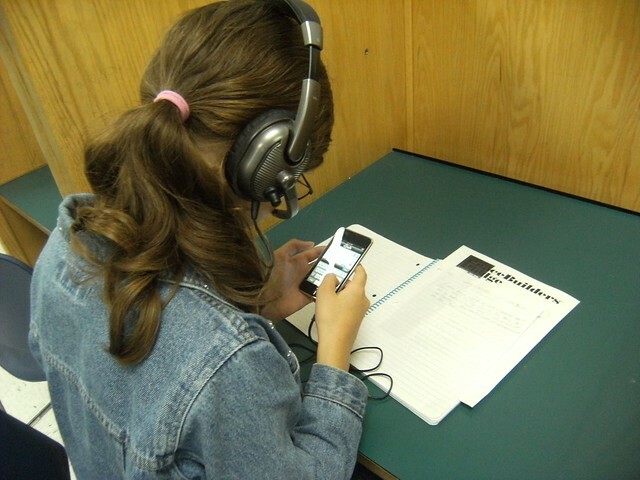 I know I am probably preaching to the choir, if you read this blog, but it still is something that sits in the back of my mind (particularly as our district is spending gobs of money on a new math curriculum by a company whose name and presence is all over the testing industry these days. It begins with a “P.” You know what I am talking about, I am sure). 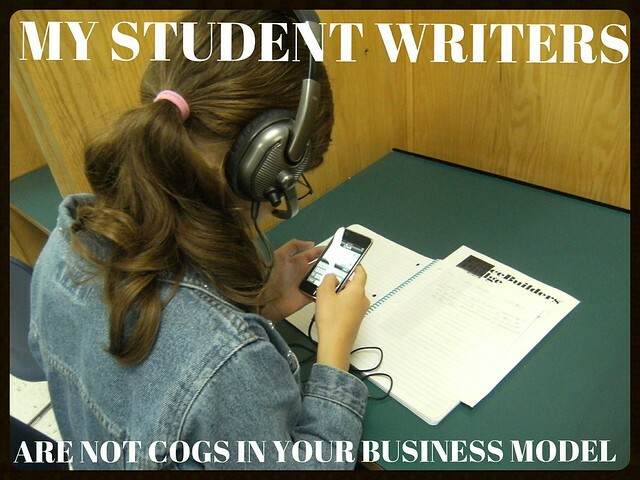 So, this meme (shared above) seeks to stake out some protective ground, establishing as best as I can a philosophical wall between the business interests outside my classroom door and the students who are inside my space each and every day of the school year. 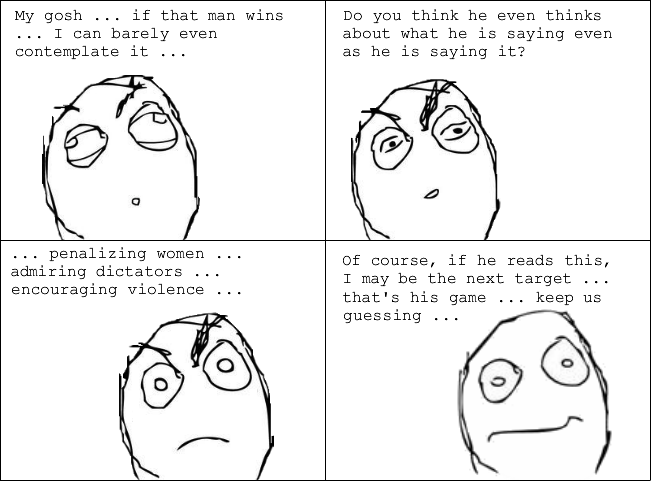 I reposted the image, now a meme, to Flickr for sharing. PS — if you want to use my image to create your own meme, feel free to do so. The image is linked here on Flickr or you can grab it from this post. 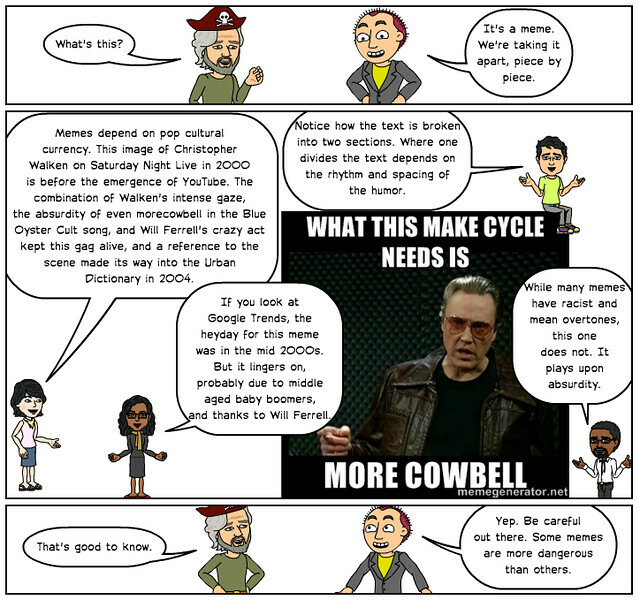 So, we’re going to have some fun this week with the Making Learning Connected MOOC, with Make Cycle 2’s theme on the topic of “memes.” You can read the newsletter that gives the context for memes and cultural humor, and more, and then we invite you to dive into making memes yourself. 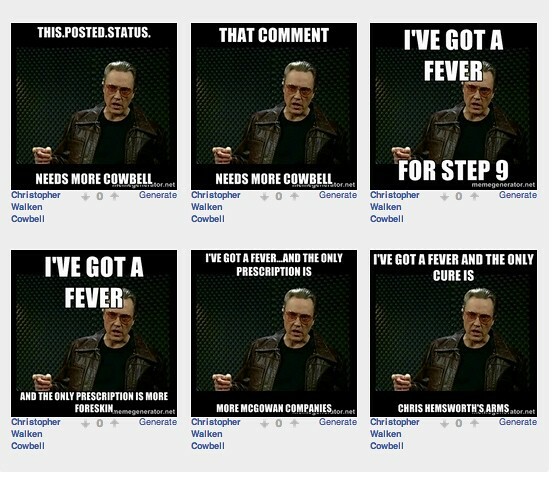 I make a lot of memes, as regular visitors here know, but I want to try to dive in a bit deeper this week, and learn more about the ins and outs of how memes connect to popular culture, and how some memes become a secret language of sorts for young people. This is a good overview by Peter Kittle, one of the Make Cycle leaders this week. 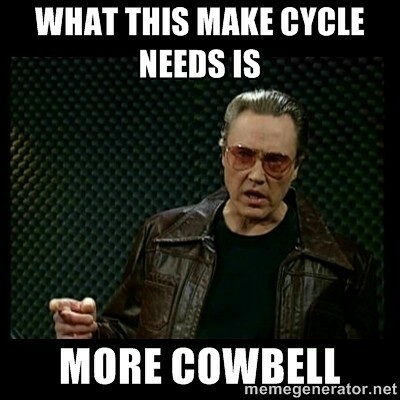 Meanwhile, make your own memes, and share them out with the CLMOOC community.